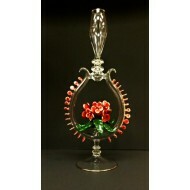 Collaboration between Snic and Hops.. One of a kind tru art glass!! 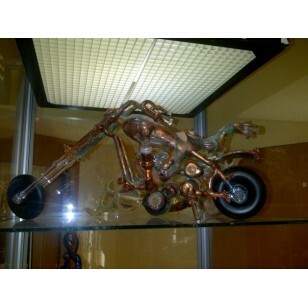 Beautiful copper encased functional motorcycle with inline diffusion and wheel that actually are glass and spin. 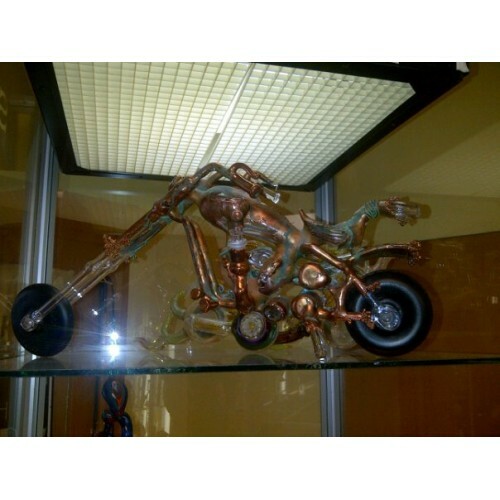 Only a true artist like Hops can achive mastery like this bike! Buy Pyrology and EF Norris at Doc's. A beautiful collab between EF Norris and Pyrology. 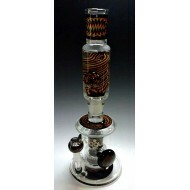 Function ..
Heady, fully worked bubbler. Truly one of a kind. Docs Smokeshop. Best Smokeshop in B.. Worked Mako Rig. Stellar eye and tentacle design. 14 mil. Inline. Comes with acces..
Beautiful Mike Higgins Rig. 14 Mil Flowering Dome. Docs Smokeshop. 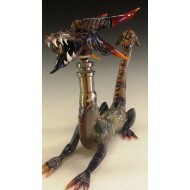 Best Smokeshop in Ba..
Dragon by Dellene Peralta. As beautiful as it is functional. Dragon's head is 14 mm with..
Buy Big Z and Worm at Doc's. BIG Z WORM COLLAB 2009. The work on this is simpy stunning. In..